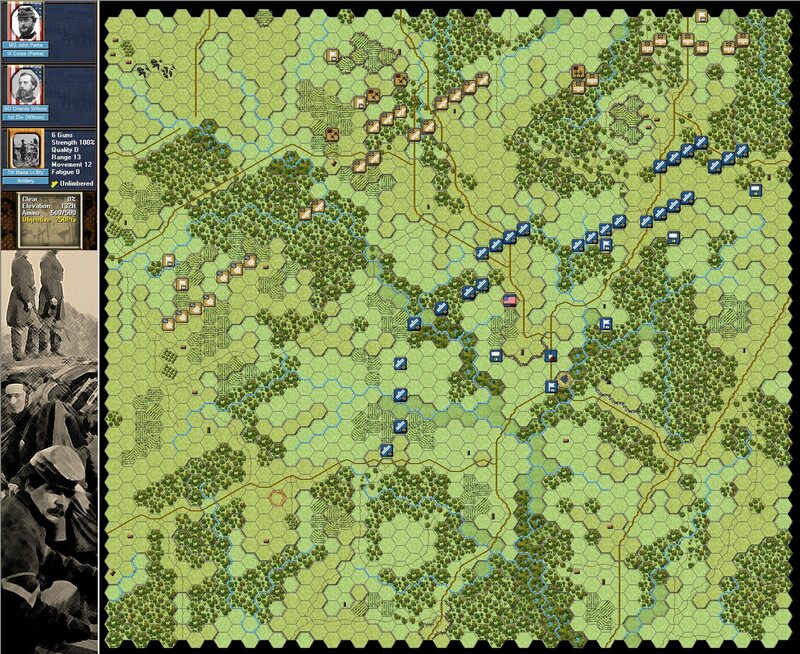 Wargame Design Studio is proud to announce that it has added the Civil War Battles to its portfolio of supported series. 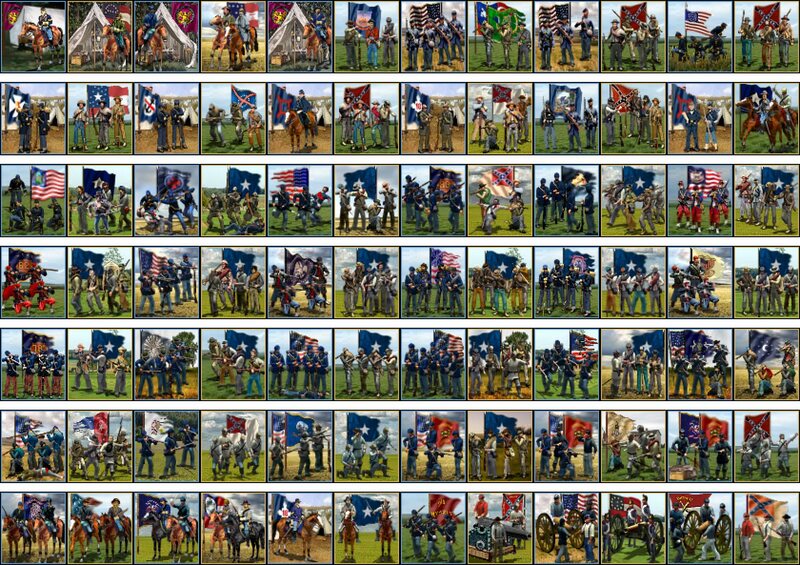 John Tiller has agreed to licence his Civil War Battles series with all enhanced and future titles to be designed by Wargame Design Studio and published by John Tiller Games. 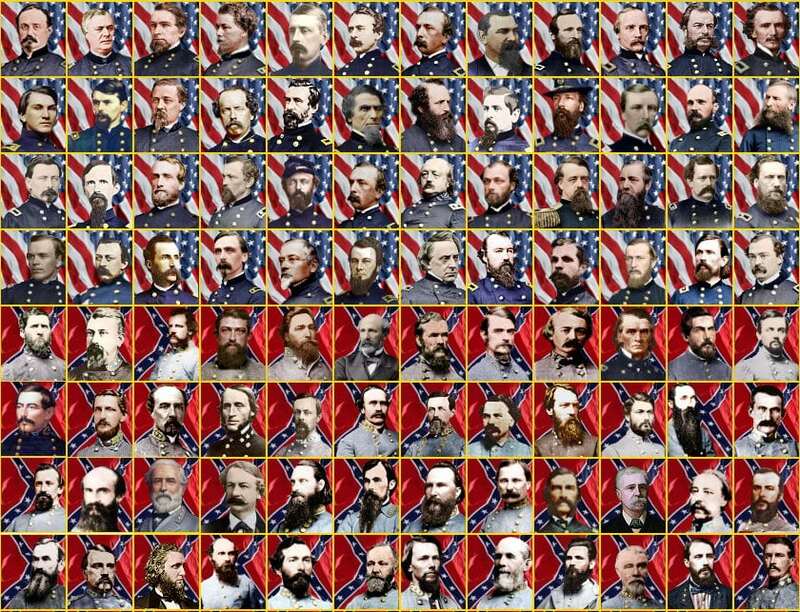 The American Civil War is a real passion for our lead programmer Berto and he jumped at the chance to work on the game code. We have been fortunate that a number of the original Civil War designers have decided to help update existing titles and look at new release. Here is some in game shots. Please note everything is work in process and there are known bugs. All images should be clickable to see full size. That’s it for the moment, we have plenty to do!!! Looking great. Can’t wait. Thanks so much. Also please add a button to enlarge the tool bar like in PB. Please add an additional zoom layer for those of those who like to get in close. 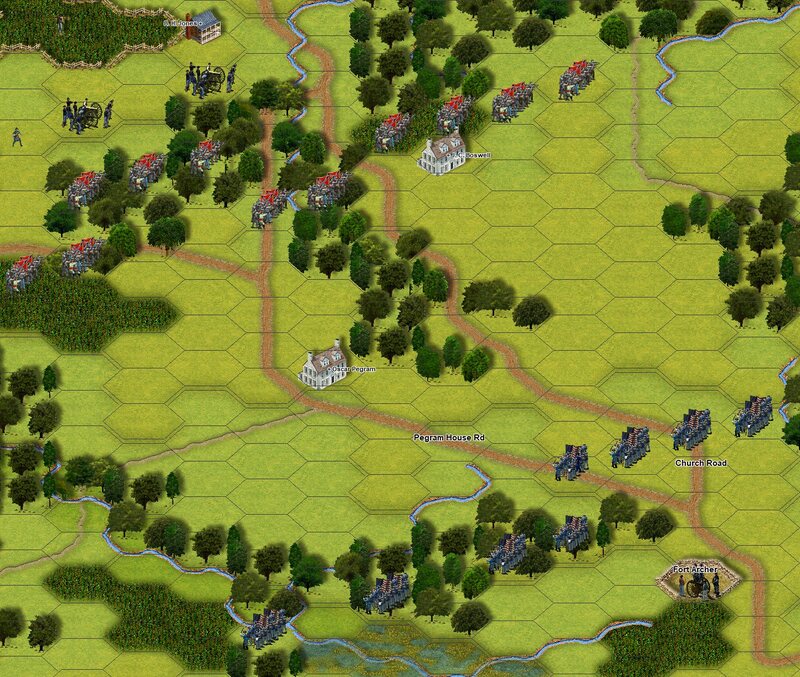 Take a look at Slitherine’s Sanctus Reach to see a mouse enabled zoom feature. Great news!! The graphics and the UI are so cool. ACW is one of my favourite Tiller series. 1-Make “Alternative scrolling”; “Leaders on top” and “Map cotourns” settings auto-saved on game exit. 2-A hotkey for command range. 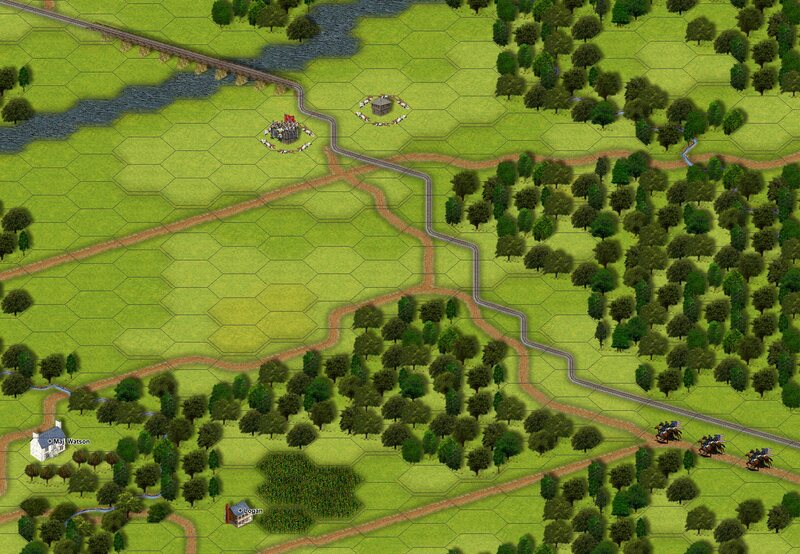 3-A new hotkey/icon to see Supply wagons radius (5 hexes). 4-Impossible to hear troops movements (at least in Campaign Overland). 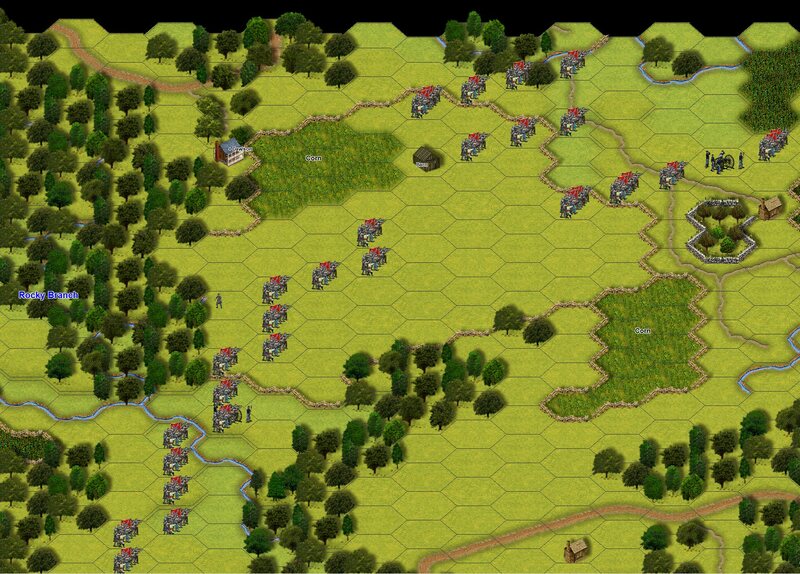 5-Make more clear the 2D fog of war. 6-A new icon/hotkey to see reachable hexes. 7-Brigade colors in the unit box. 8-A more remarkable mouse cursor. awesome……….as they say……..lots of work to be done. it would be nice if something could be done about the huge 70 hex los. 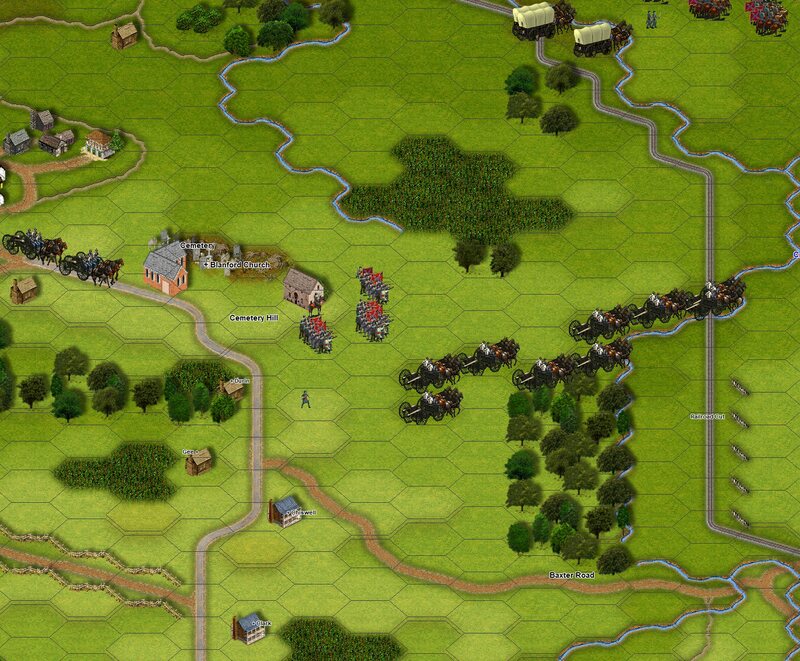 Very happy to see the 2D zoom level for ACW. But the 3D map graphics improvement compels me to play at 3D for change. Unit and leader graphics are great change too. Looking forward to it. What Stewart said and SB also. Please, make the replay phase faster. It´s extremely slow. PS: I have detected some bugs in the HQ command range, sometimes the shown area is incorrect. Is there any news on this. It has been a while. Yes – expect something pretty significant in the next two weeks…. It’s actually the cause of our silence of late! Excellent! The work you guys it is simply wonderful. Would like a variable speed, including a pause and skip button on replay, if possible. While some would like the replay to speed up, I very much like the intelligence proffered from a slower replay. Thx. No kidding. On some email games I’ve played, replay took 45 minutes. That means you need an uninterrupted block of time to view it. Woe to you if the phone rings. How’s it going guys? Is this amazing looking update going to be out soon? Very excited for it. Check out our (very) recent post! 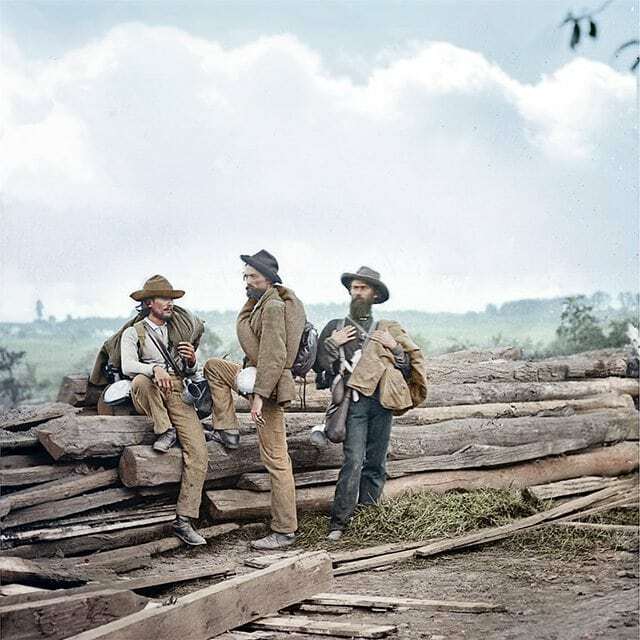 Will we also be able to update our older Civil War titles? There is work underway to update the previously released titles, but we’re not committing to any time frames currently. Thank you for the fast replies. You guys are doing an amazing job. Gee, I wish you guys could fix cavalry in this series. What I think we need is a Recon function such as we have in PzC — spend 1/3 of your movement allowance to immediately spot all units in view. I’ve had too many cavalry units surrounded by infantry(!?) 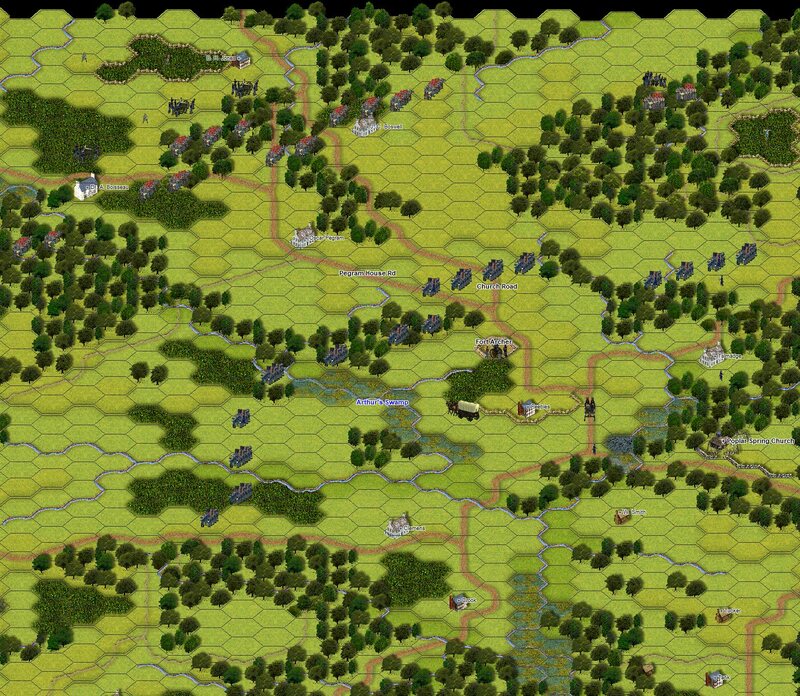 and shot to pieces because they moved to an elevation line and couldn’t spot the hundreds of enemy units two or three hexes away. 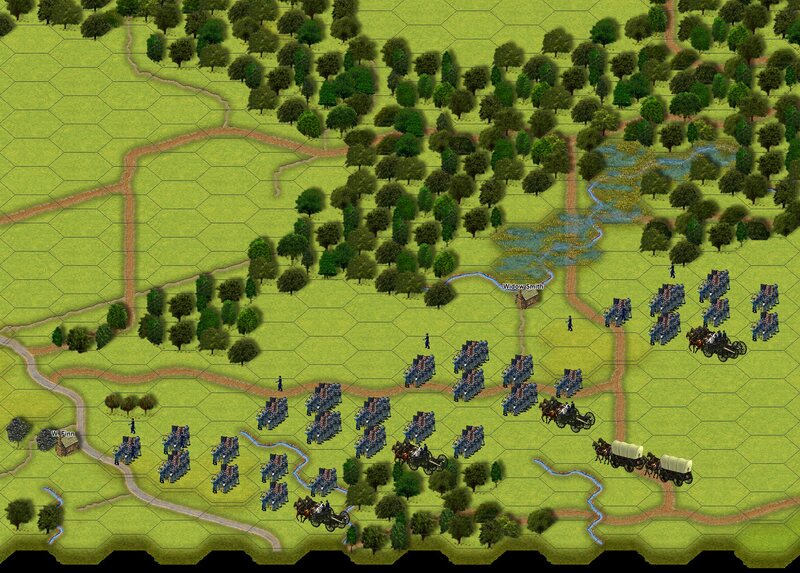 Wouldn’t mind some kind of automatic retreat for cavalry approached by infantry. 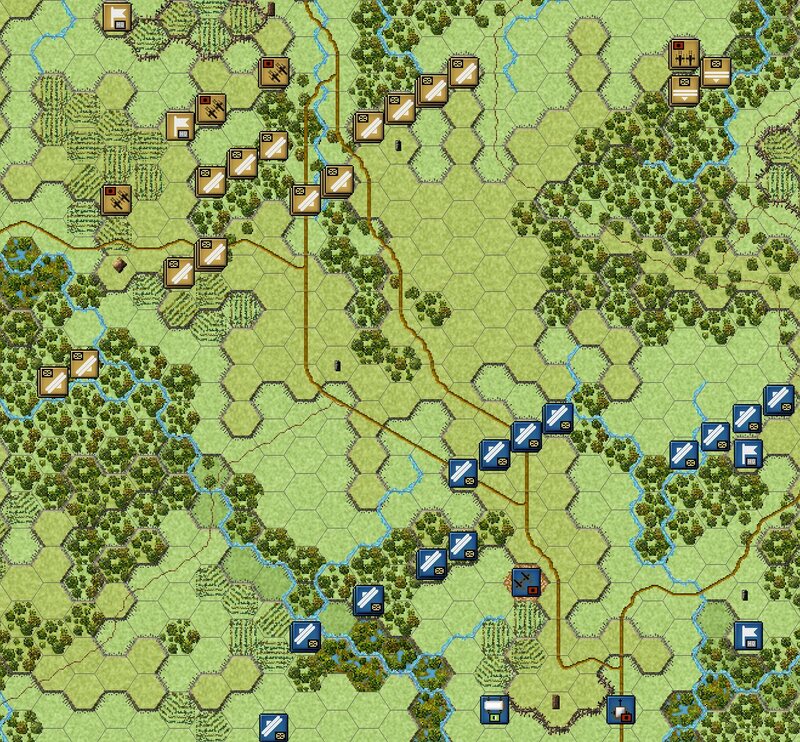 As the Series now stands, Cavalry is too tricky to use and too expensive to lose. Very interesting idea. Let me share it with the team. I’m thinking a commander fails a command role then his troops are essentially limited in what they can/cannot do. I also would like some kind of limit to the “perfect plan”.failing an initiative test for a commander of a division/corps would really throw a spanner in the works.without specifying how long that would be would be even better. i would also like a greater penalty for any kind of movement/combat in night turns.at present too many players just carry on probing,fighting as if all their guys have infra red goggles on the hats. whatever you decide am looking forward to it.